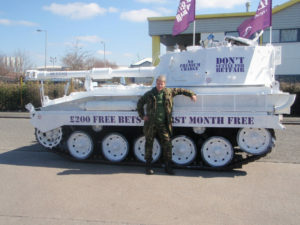 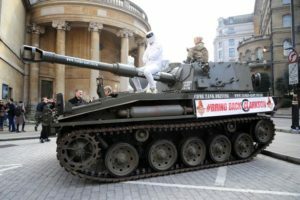 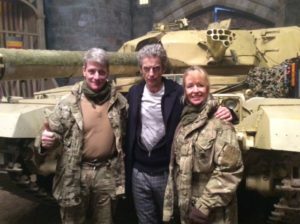 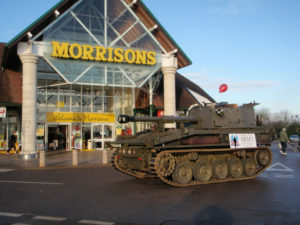 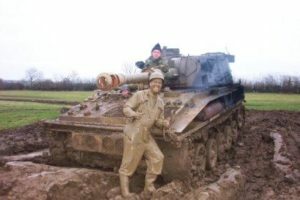 About our Unusual Events – For 25 years, Tanks Alot has been doing more than just Tank Driving Experiences. 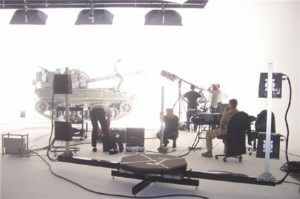 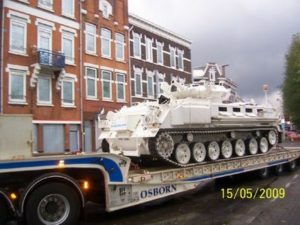 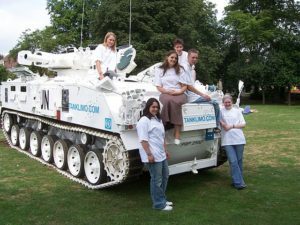 We have helped hundreds of companies make a statement when lauching a new project, advertising services, raising awarness of social campaigns and also making special days like weddings that more memorable with our tanks and custom built tanks. 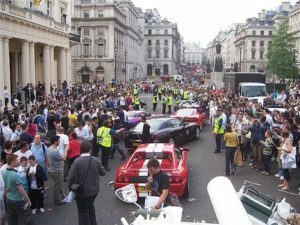 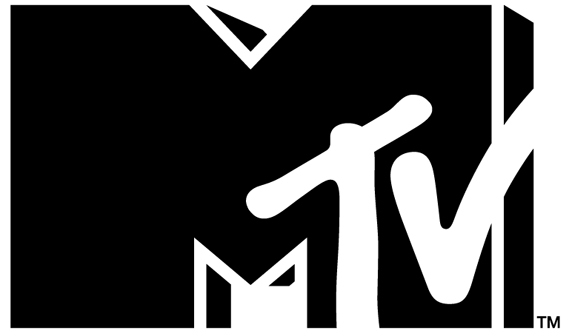 We have always called these “Unusual Events” and below are some examples of them. 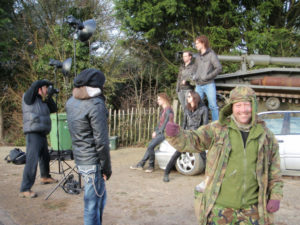 Just click on the image or title for the whole story. 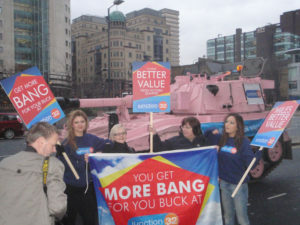 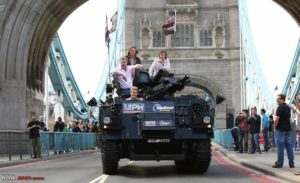 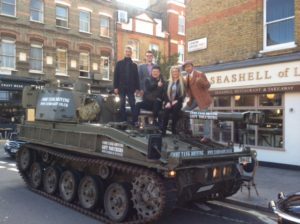 We are famous for driving our Green and Pink Tanks around London as well as other cities for campaigns, product launches, advertising, tours or just an enjoyable jolly day out! 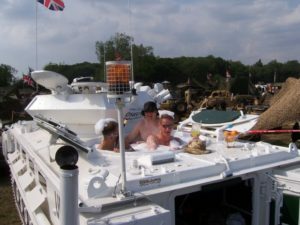 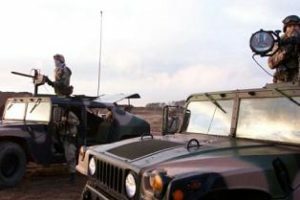 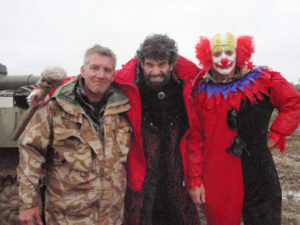 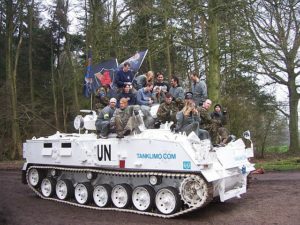 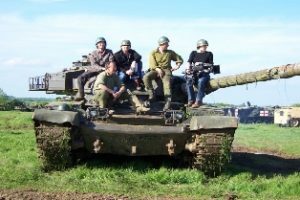 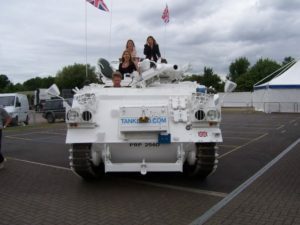 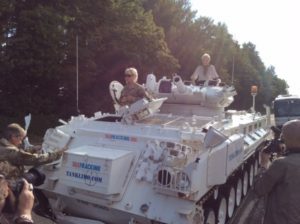 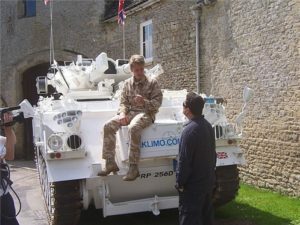 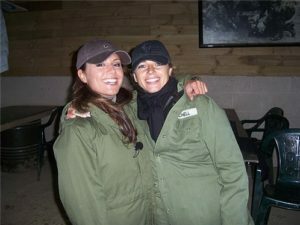 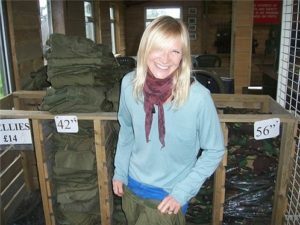 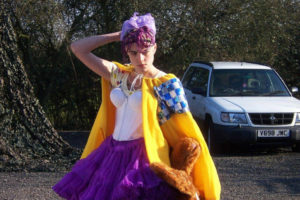 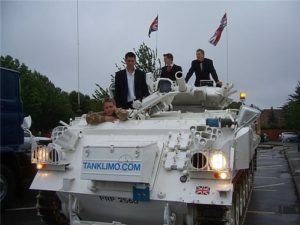 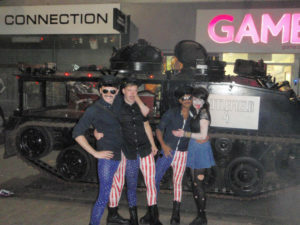 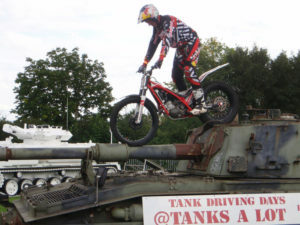 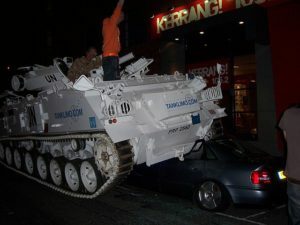 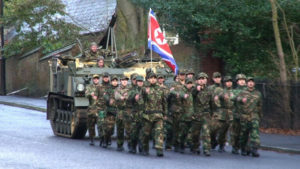 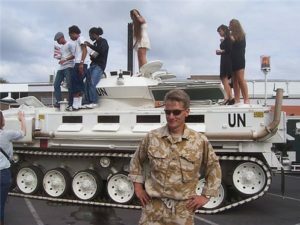 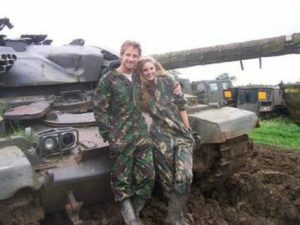 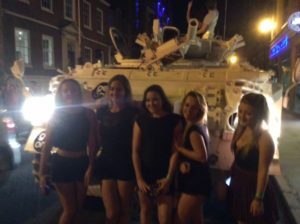 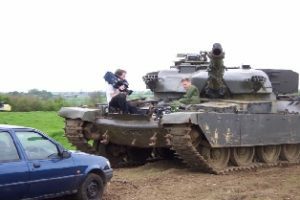 Some of the most memorable, wierd, fun Tank Driving Experiences, Parties, Guests and other fun!